The #1 Motorcycle Title Loans Casa Grande has for YOU! Casino Pawn and Gold has the BEST motorcycle title loans anywhere in the city! Tight on cash? Have bills to pay? Motorcycle title loans could be EXACTLY what you're looking for! A motorcycle title loan is one of the fastest and easiest ways to get cash, since we loan you money based on the value of the motorcycle, NOT your credit. 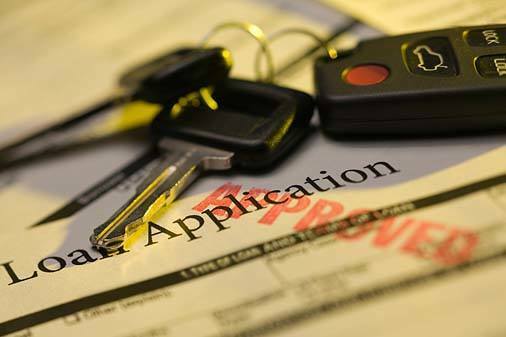 So, bad credit or no credit, YOU'RE APPROVED! At Casino Pawn and Gold, we give the most cash on our motorcycle title loans and we're PROUD of it! Come by today and be out the door with cash in hand in under 30 minutes. To understand what a title loan is, you have to understand what a pawn shop is first. The purpose of a pawn shop is to make pawn loans in order to give Casa Grande citizens access to fast cash. A pawn loan is a type of collateral loan in which we ignore classic determining factors like bad or no credit, and employment type. The amount of money we're able to loan is solely based on the value of the item. Now, a motorcycle title loan is essentially the same thing. 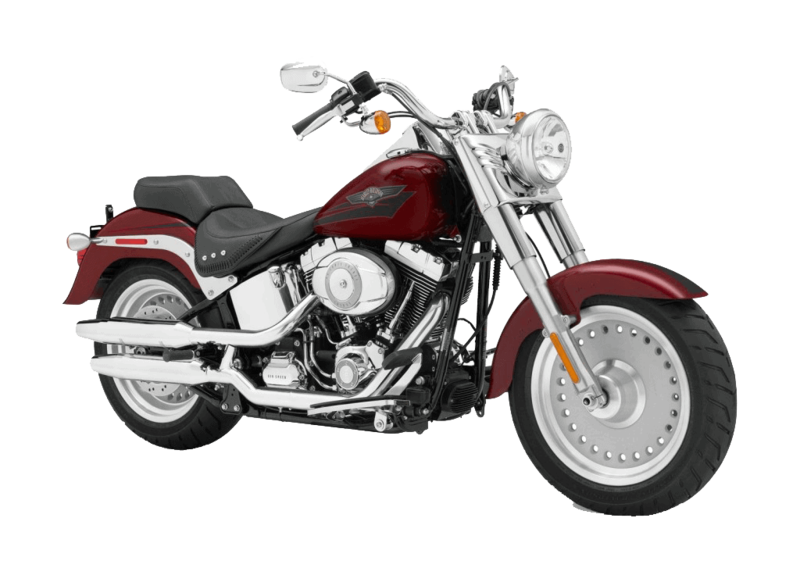 The motorcycle is used as the collateral in this case meaning the value of your loan is entirely based on the value of your bike. Again, this means we can ignore things like bad credit, or even if you have no job at the moment. The only difference between our pawn loan and a motorcycle title loan is the ability to negotiate the terms of the loan. If we've made an offer on your bike that is either too little, or the interest rate is higher than you'd like, we have options to reduce these. While not necessary at the beginning of the loan, at this point we can use things like your credit, employment type, and income to find a more reasonable solution. At the leading Casa Grande pawn shop, our customers always have options available to them. Many of us are not familiar with getting a title loan against our motorcycle so are probably oblivious to how the process works. The beauty in going through accredited professionals like Casino Pawn and Gold is that we know how to get you in and out of the door with fast cash in mere minutes. The process all begins when you bring your bike down to Casino Pawn and Gold in person. Once you get here, one of our associates will collect some basic information about your bike from you. We'll also lead with the most important question of the transaction: how much cash do you need? This question is asked upfront because of the different considerations we can make to get you up to that number. First, though, an inspection of your motorcycle is in order. One of our associates will go outside and walk around your bike with you. We take into consideration every aspect of your bike including its cosmetic condition, overall running condition and mileage. Lastly, we'll head back inside and see what a fair private party selling value of the bike is on Kelley Blue Book. This number is fair as if you were to sell it anyway it's the number you'd be using. At this point in the process, we're able to let you know if we can meet the amount of cash you wanted or not. It's not all over if we can't at that moment, though! A motorcycle title loans uses the motorcycle as collateral which means that factors like credit, income, and your job typically don't matter at all when it comes to getting a title loan. If you truly need more than the amount we can offer you, however, then we're more than happy to take these factors into consideration. With a good, stable job and good credit we can loan more than we normally would. This is why you visit Casino Pawn and Gold: we're the premiere title loan lender in Eloy, Casa Grande, Florence, and Arizona City. All you need to get a motorcycle title loan is bring in your motorcycle, a valid driver's license, and a clear title for the motorcycle and you're approved! We can process motorcycle title loans in a matter of minutes and be able to give you the cash you need FAST. We have the most competitive rates and desirable terms of all the competition. You can also request to have your motorcycle stored in exchange for a much lower interest rate. Don't worry; your motorcycle stays inside our safe, secure, and insured storage and we guarantee it will be just as pristine as when you brought it to us! We are centrally located in Casa Grande but also serve the surrounding areas of Coolidge, Florence, Maricopa, and Arizona City! We offer our competitive and fair motorcycle title loans through Phoenix Titles Loans, LLC. We have specialists standing by ready to loan on your Motorcycle Title, so don't wait; stop by today! Proudly servicing Casa Grande, Coolidge, Florence, Maricopa, and Arizona City!